We're not just a limousine company with great drivers and a good outstanding track record. Burleson Limousine is a leader in Dallas Fort Worth in protective services of high target clients. We have develop a great program that has been proven time and time again. There's a reason why high target clients call our office instead of others. 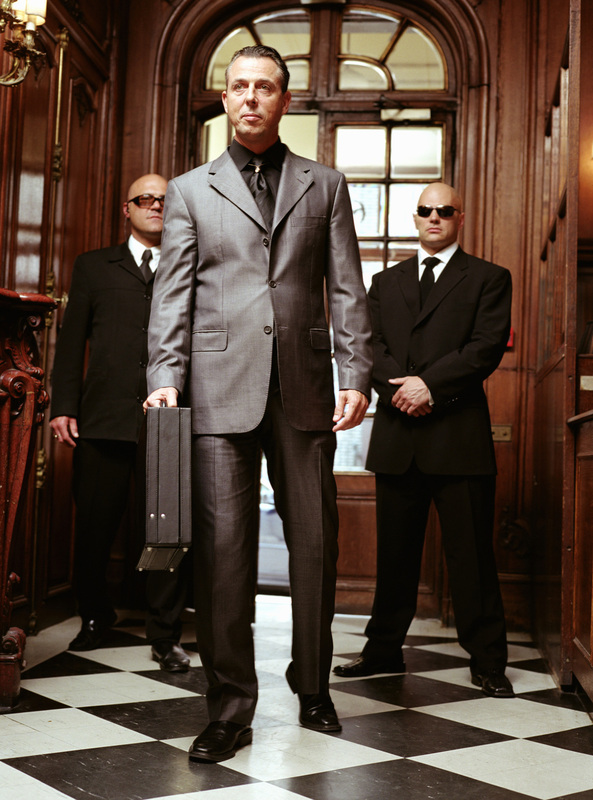 We have a contract with one of the leading security agencies here in Dallas, Houston, Austin and San Antonio. This depart or chapter of our company solely dedicates itself to the over all well being of high target clients. This chapter of our company who's name we cannot disclose at this time are all, ex- military, swat, police, and even ex- government agents. They have quite a resume with extensive experience in this particular field. Some of the guards have worked with diplomats, stars, government officials over seas, and planning security for major political visitations to our city. No one other than client will know routes take to connecting points. When you choose one of our high target limousine transportation protective services, and rest assure that we will get you to your destination safely!